“I am always up for a new author and Nancy Burkey has achieved a spectacular first novel. With strong female characters, the journey from California to Botswana and the rafting trip down the Zambezi River is well-developed and enticing. Definitely worth reading. 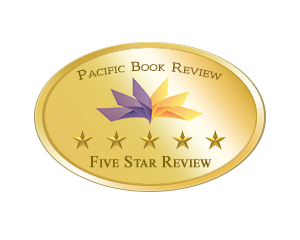 Recommended.”– Polly Krize, advanced copy reviewer for NetGalley and Goodreads. “…The tension ratchets up continuously as the captives make repeated plans to escape, any of which “could” work, but only one of which will. A good quick read for those looking to combine the basic elements of “women’s fiction” with the travel and thriller genres.”– Elena Clark, advanced copy reviewer for NetGalley, Amazon, and Goodreads.